Home Archive for category "Curly Hair Recipes"
Please SUBSCRIBE to our blog! There are many benefits to subscribing: Fun, relate-able posts that make you giggle. Tips and tricks for curly hair. Knowledge straight from the Kozma Curl professionals. Photos and videos- all about curls, of course. Tutorials on styling curly hair. Recipes to help nourish and grow your curly hair. Stories from other curlies. 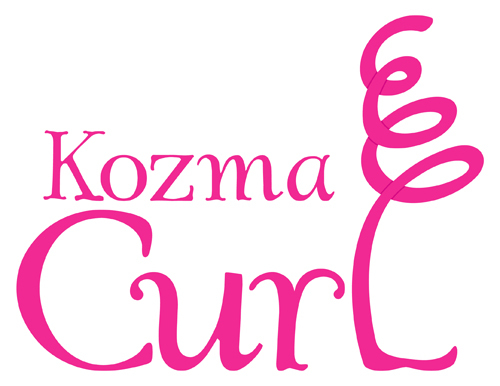 Updates on Kozma Curl products and tools. Curly Product tips … and so much more! 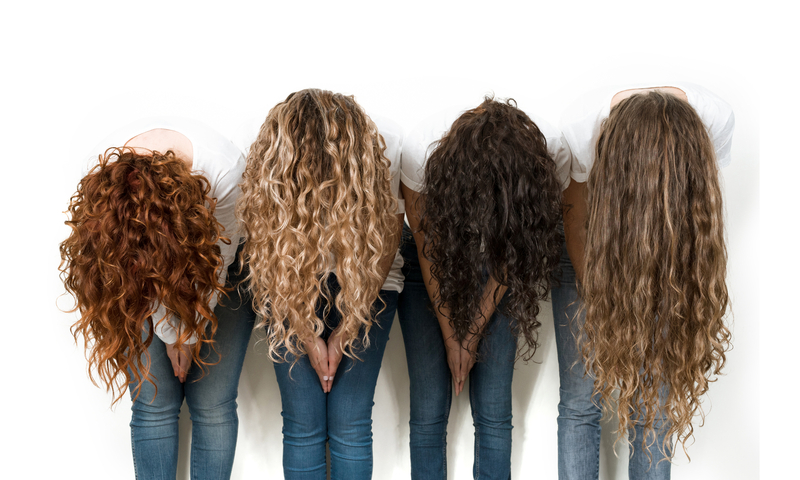 We have developed our own special method of working with curly hair- cutting, coloring and styling. 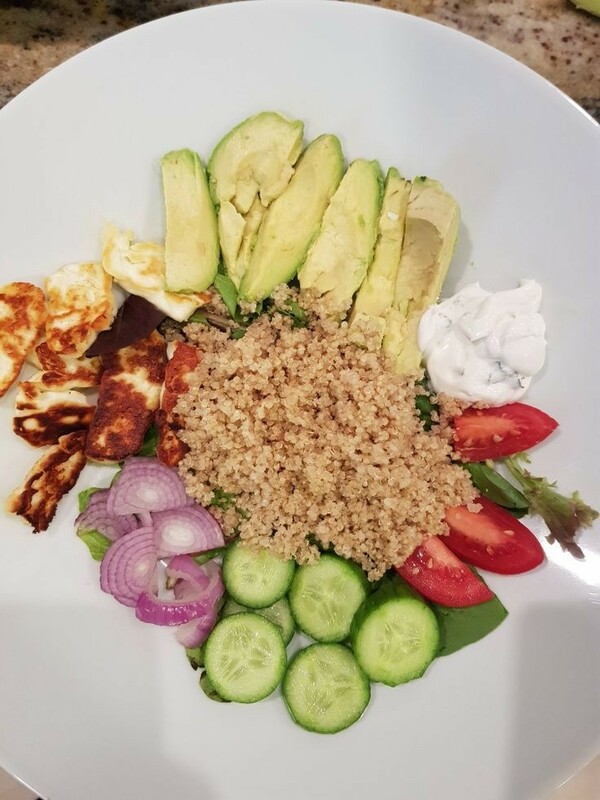 We hope you enjoy reading our blog. 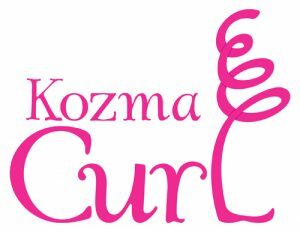 Copyright2019 @Kozma and Kozma, Kozma Curl Copyrights: visual and textual content is owned by Kozma & Kozma + Kozma Curl and is protected by law.